The new iPhone for 2018 is set to get a feature which the iPhone X didn't attain, but one that makes the phone better in an iPad kind of way. Intrepid code explorers have dug down into the iOS 12 beta and found references to an iPad style landscape layout to some apps on the new iPhone. That should mean far more information shown on the screen in apps like Mail, Calendar, Contacts and Stocks. This option was included for the iPhone 8 Plus and some older variants but was not added to the iPhone X. This is despite the iPhone X, at 5.8-inches, being bigger than the 5.5-inch Plus models. Perhaps the notch played a part. This new code suggests that the notch issue has been overcome in time for the new iPhone X Plus, at least, which is expected to feature Apple's largest iPhone screen yet at 6.5-inches. 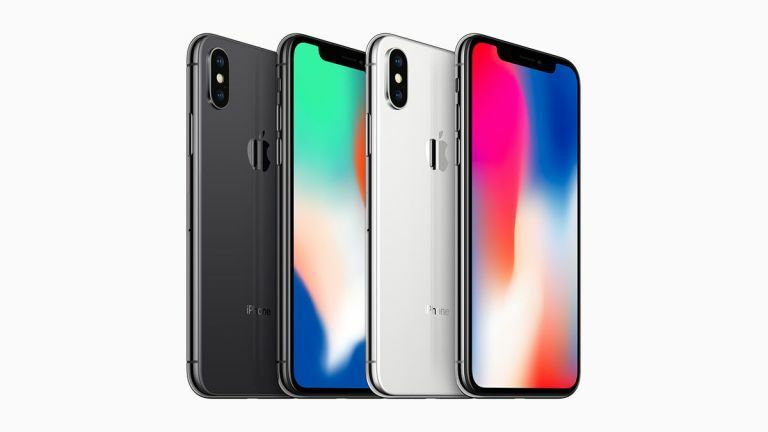 Apple is expected to reveal three new iPhone models in September including a new 5.8-inch OLED iPhone X, a 6.5-inch flagship iPhone X Plus and a more affordable 6.1-inch LCD iPhone X – all with that notch display and Face ID unlocking system.